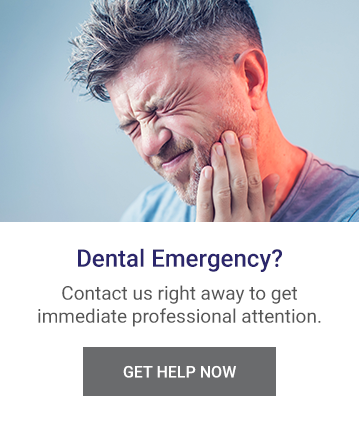 Are you in need of a root canal or an emergency root canal? At Kaplan Dental Clinic in west Toronto, we offer root canal treatments to fix your teeth and prevent long-term painful oral problems. A root canal is a dental treatment that involves the removal of the damaged or infected tissue (pulp) at the centre of the tooth. Once the damaged portion of the tooth has been removed, the remaining space is cleaned and replaced and filled with a dental material. If the pulp of the tooth has been damaged and is left untreated for a long amount of time, the infection can spread to other parts of the mouth, can destroy the surrounding bone and teeth, and can cause severe pain. We recommend visiting your dentist at least twice a year to catch the signs and symptoms of pulp infection early. The first step of a root canal involves an incision (or opening) made in the tooth or molar. Your dentist will then use this incision to remove the diseased tissue (pulp). Once the damaged portion of your tooth has been removed, the space will be cleaned and enlarged in preparation for it to be filled with a dental material. In some cases, a temporary filling will be used when more than one visit is required to complete the root canal. In the last step of a root canal, a crown is often placed over the damaged tooth to restore the natural aesthetic and colour of the tooth. After your root canal, your dentist will give you instructions for managing the pain and for preventing the onset of infection. You may feel some tenderness in the areas for a few days so your dentist may prescribe over the counter medications to numb your mouth and prevent any pain. Be sure to listen to the instructions of your dentist. If you experience any severe pain or swelling, be sure to contact Kaplan Dental Clinic immediately. At Kaplan Dental Clinic, we believe that in order to ensure your optimal oral health, you should visit the dentist at least once every 6 months. We look forward to seeing you at your semi-annual appointment!